The quote above is from an article in the Bellingham Herald by Mike Woodruff, Management Consultant. Mr. Woodruff concludes the article by calculating, in dollars and cents, a projected cost of un-clean restrooms to a business. From the floor you walk on, to the air you breathe, Washroom Wizard! magically transforms your restroom. Unlike other services or using employees for restroom cleaning, Washroom Wizard! produces a result that is incomparable. This difference is outlined in the attached chart. CLICK the tab below to see how our services are different from other cleaning services and the cleaning results produced by employees. What a difference!!! 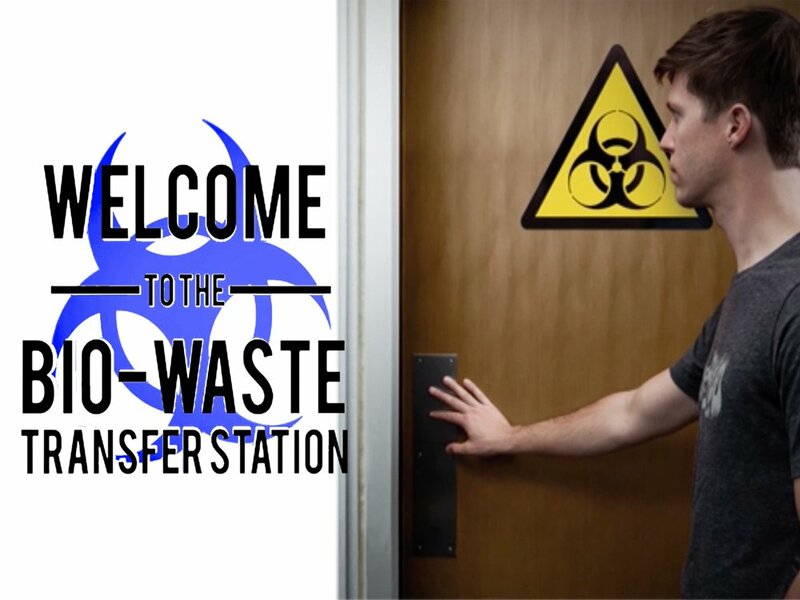 Restrooms are the most dangerous areas of a building; they are bio-hazardous waste transfer stations. Hands become contaminated by coming into contact with static transfer points such as dispensers, faucets, and door handles. Intestinal bacteria is deposited into and contaminates the water of the toilet. 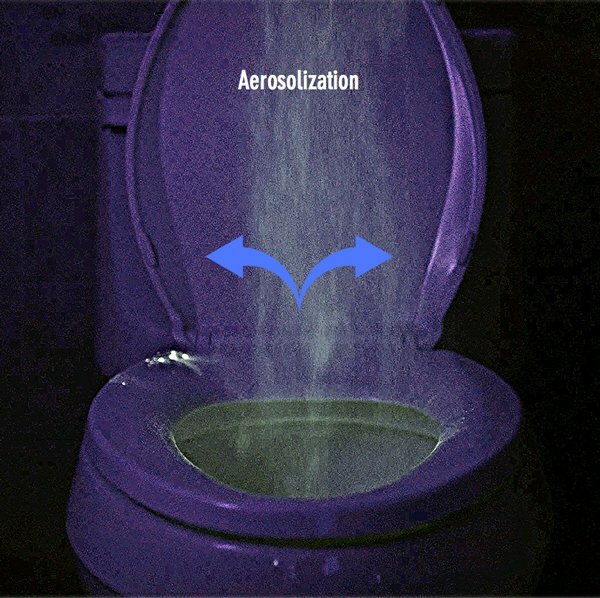 This water becomes vaporized (and is thrown 20 feet into the air) with every flush of the toilet. The contaminants of the intestinal bacteria settle on surrounding surfaces including dispensers, wall, and floor. The most practical defense we have against the invisible microbes prevalent in restrooms is effective cleaning. It is important that we go beyond simply cleaning for appearance to cleaning for health. The common factor among our clients is their understanding that the value of our services extends beyond the nature of our work. The freedom from worry that they experience because they no longer have to think about it. reduces the overall cost of doing business. If this is what you want for your business, you too can have the same freedom from worry as our customers and never “have to think about it” again. can genuinely take useful information concerning my study and knowledge.